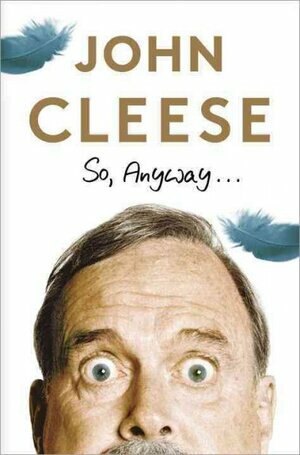 National Public Radio (NPR) has an interview with John Cleese about his new autobiography So, Anyway... 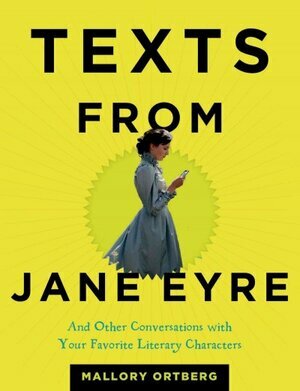 Check it out to discover what the British wit whose comic characters and hit movies, including Monty Python and the Holy Grail, Time Bandits, and A Fish Called Wanda, has to say about writing funny. "I tell them to steal, because comedy is extraordinarily difficult. It's much, much harder than drama. You only have to think of the number of great dramatic films and then compare that with the number of great comic films ... and realize that there's very, very few great comedies and there are lots and lots of very great tragedies, or dramas. That tells you, really, which is the hard one to do. So at the very beginning, to try to master the whole thing is too difficult, so pinch other people's ideas and then try to write them yourself, and that'll get you started." Do you agree that it's hard to write funny?